With this Whiskey Ice Ball Maker you can now say no to diluting effects caused by traditional ice cubes. Every sip should taste as god as the first. An ice cube chills and dilutes the whiskey, and then keeps on diluting it as it melts. 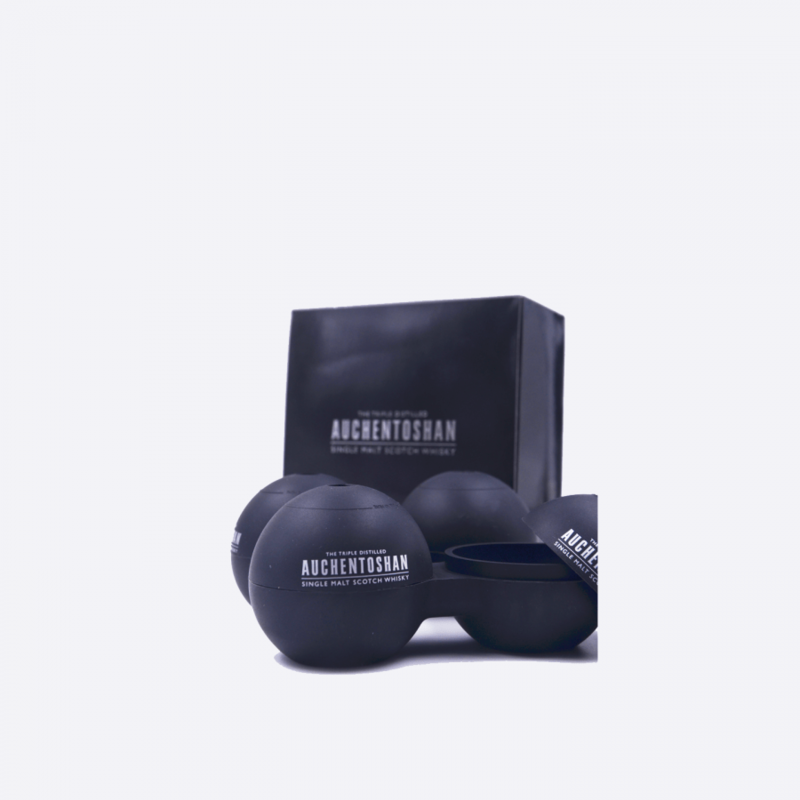 Large & round ice balls melts much slower and release less water into the drink. With large round ice balls the first sip will taste as good as the last. 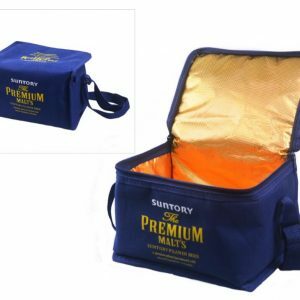 Customized inner gold foil gives the cooler bag an expensive an premium look. Size good for 6 cans, with durable nylon handle and ultra smooth zipper. High quality cooler bag to keep your drinks cool and chill. Great for outdoor, compact and durable. 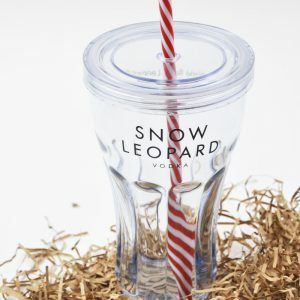 Shake up your regular martini with a luxury vodka with this crystal clear tumbler. 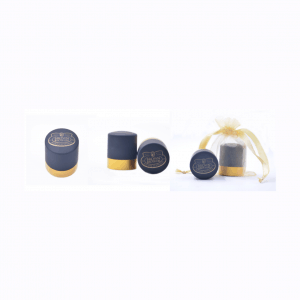 Old school design with your brand name imprinted on these cool tumblers. With FDA Certificate. BPA Free. Capacity: 830ml.